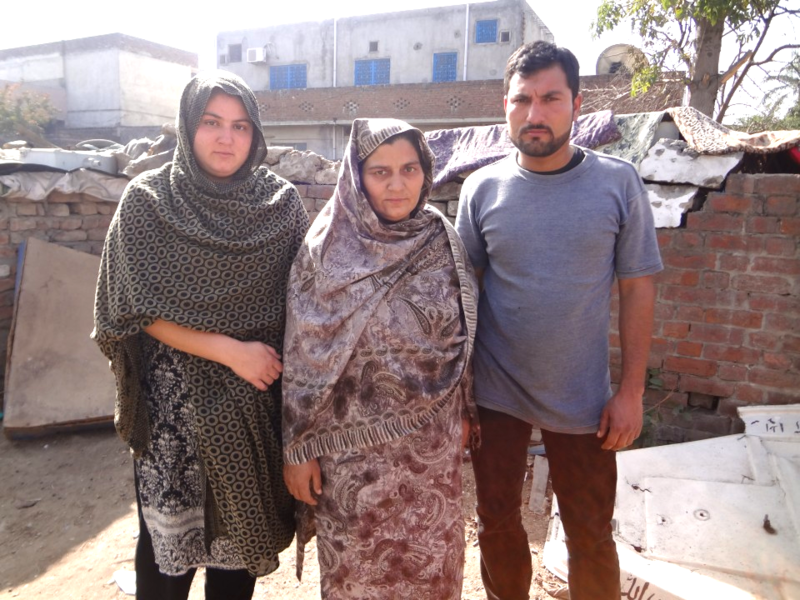 A contribution of ₨40,000 will help Naheed Kausar expand her garment business. 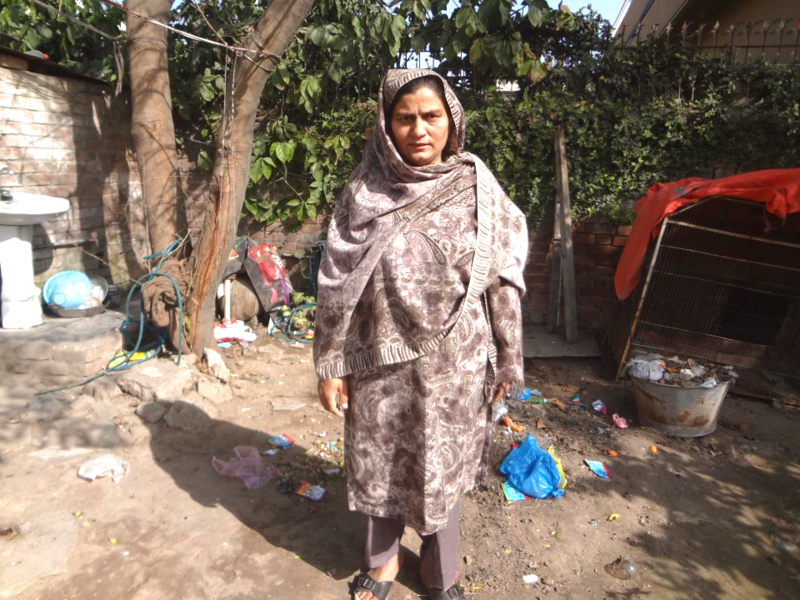 Naheed Kausar lives in the urban slums and wants to be much more than a widow by getting out of grief and leaping into growth. Naheed has been running her business of garments since 4 years and she hopes to expand her idea which will enable her to secure her financial status and remove the possibility of being dependent on her children. She in fact believes in securing their future instead through her idea rather than expecting her children to take care of her. Currently however this is not possible since Naheed bibi is not earning well and because of immense amount of bills and payments that they come across in routine , there's nothing that she can save in order to pursue her dream. The only source of income that they have is their small scale garment business or through the burger shop that one of her sons own , which hardly helps. 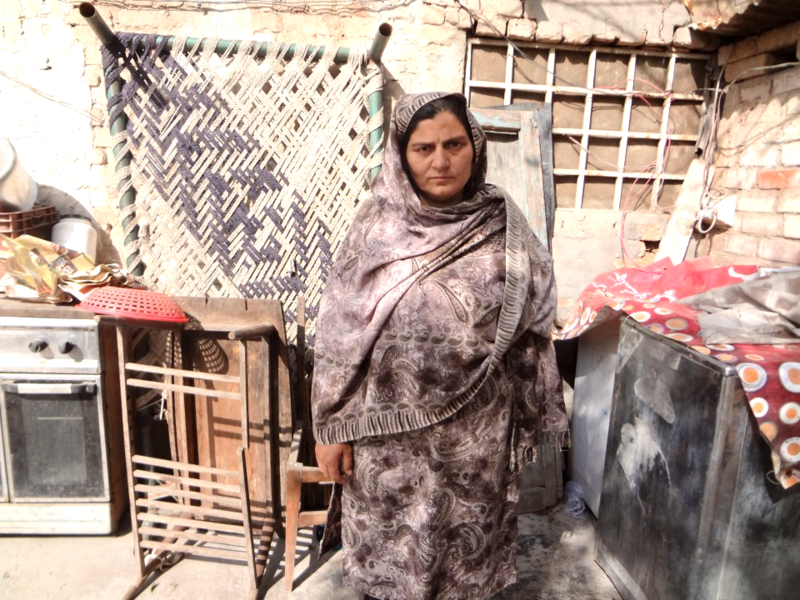 Naheed Kausar needs assistance and help and that can be done through micro-lending. Her small scale business can be supported resulting into a social development. Progressive women like Naheed Kausar should definitely be given a heads up in order to keep this momentum going. This loan is special because first and foremost it secures a woman and her family after the death of her husband and secondly it leads towards expansion and development of small scale businesses.